Three of PlayStation’s most iconic franchises are coming to the PlayStation 4. This announcement was made at PlayStation’s live showcase during the PlayStation Experience this Saturday. 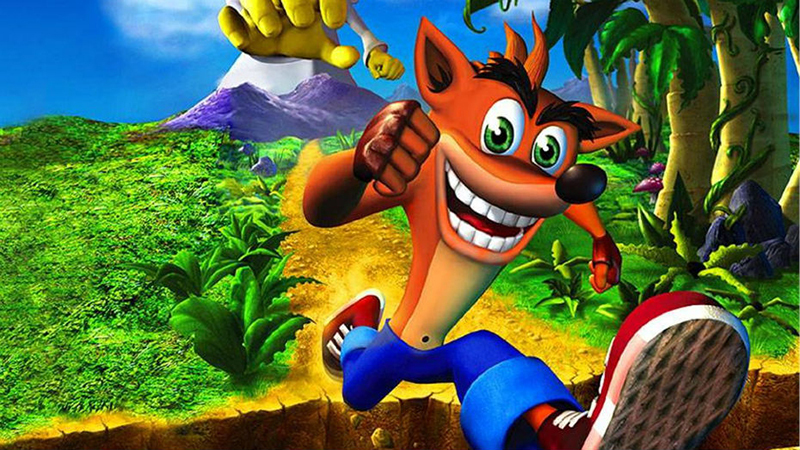 The Crash Bandicoot N. Sane Trilogy game collection will feature all three PlayStation One games in a single remastered package. Meanwhile, the Parappa collection will also feature three titles, including remastered versions of PSP games LocoRoco and Patapon. Finally, WipEout Omega Collection will include WipEout HD, WipEout Fury and WipEout 2048 in a single package. 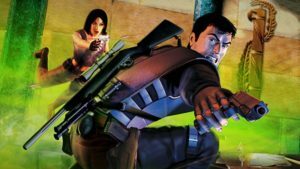 All three remasters remasters seem to be of a high quality and it’s clear that more than just the textures have been updated to meet modern requirements. Now read: How much do games actually benefit from the PlayStation 4 Pro?